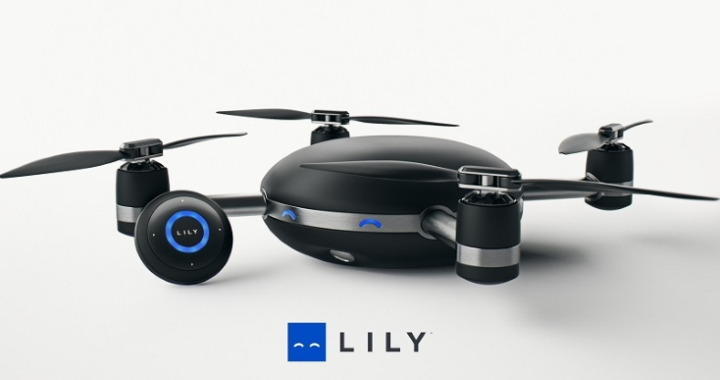 The Lily camera is a new type of drone camera, one that flies itself! There is no controller required as it uses a tracking device that you wear to fly, track and perform different types of tasks. Posted in Technology Blog, Tutorials and tagged drone.